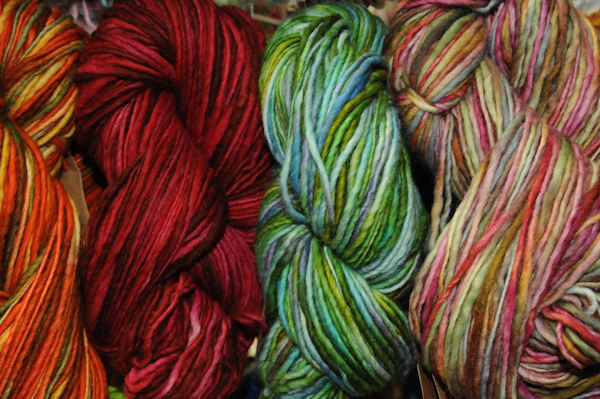 All yarn 20% OFF in store only – this Saturday March 24th at Michael Levine’s downtown Los Angeles! I just wanted to send a quick blog out to our followers about a great sale we have going on this weekend. In our store, located in the heart of the Los Angeles Garment District, we will be having a 20% off sale on ALL of our yarns (excluding already marked down items). 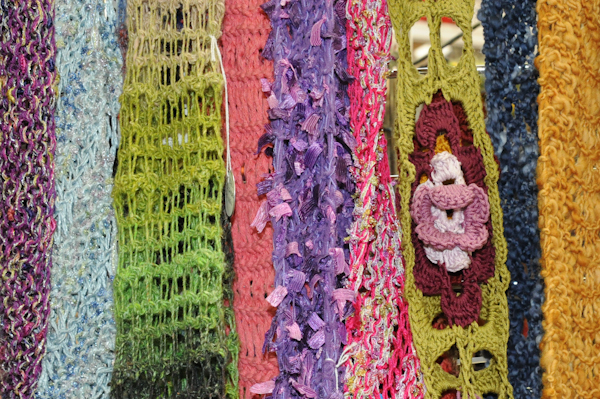 If you love to knit, or have been thinking about taking up a new hobby, this is the weekend for you. We carry so many great yarns. We have an amazing range of yarns for the beginner knitter as well as the advanced. We also carry all price points. 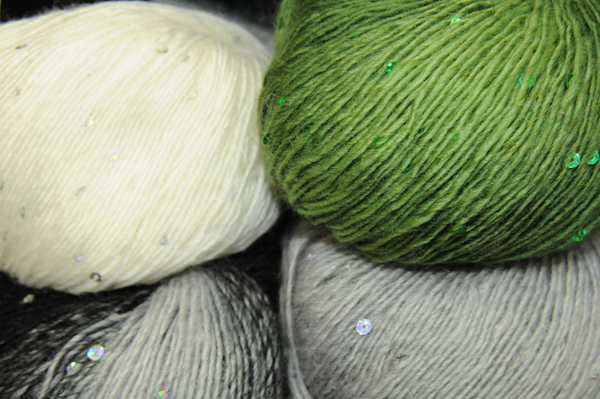 We have Sashay by Red Heart, Cascade, Crystal Palace, Trendsetter, Gedifra, Noro, and Tahki Stacy just to name a few. A few years ago, when we opened our Yarn department, I was encouraged to learn how to knit by the owners of the store. I was skeptical to say the least. I have 3 young kids and thought there was no way I could make anything that I would wear on the first try. I have to say I was so wrong. 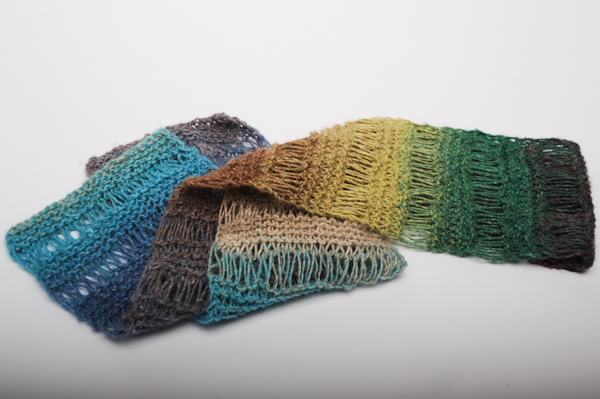 While we have yarns for the more experienced knitter, we have so many amazing yarns that with one or two balls you can make an amazing verigated or nubby scarf. Many of the yarns even have free downloadable patterns now. My first one was this multi colored brown chenille scarf. I still get compliments on it today. So warm and soft. No itch at all! After that I did this super fun and bright, thick & thin, multi color one. Also love it. So not something you could buy at Target! While it is hard for me to find the time to make many scarfs, I do love yarn and the idea of making something that is one of a kind. 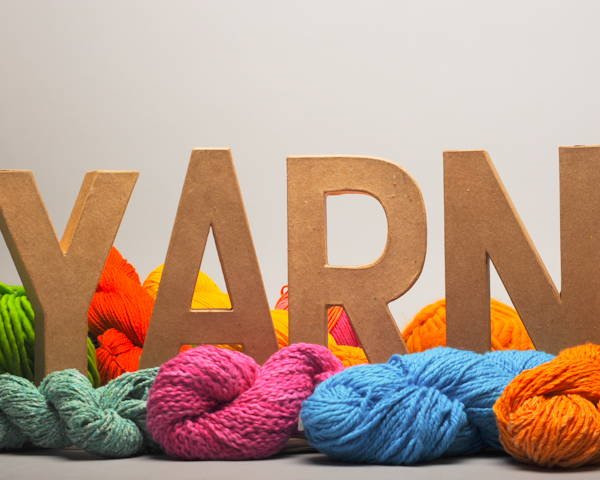 If you have any desire to learn to knit or if you already knit and want to get started on a great holiday gift for your significant other, your little one, or a friend, come down this weekend and pick up some of our amzing yarns at a great price. I promise our selection will not disappoint!